Do I need a new table tennis bat? Would it be sufficient to change the rubbers only? Who is assembling and mounting my TT bat? No matter what problems you have with your current (or future) bat, we solve them for you! 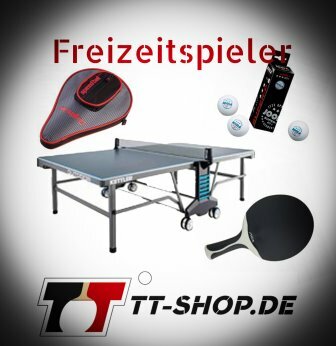 Possibility 1: Buy a new table tennis bat (TT-SHOP.COM assemble and mounts your bat for you, so that you can use it right away!). Please also read the description of our bestseller, the professional table tennis bat, or of our table tennis bat configurator. 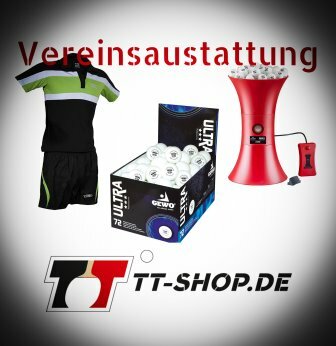 There we explain to you how you can compile your individual TT bat for yourself, here in this table tennis shop. Possibility 2: Buy the rubbers and blade individually. 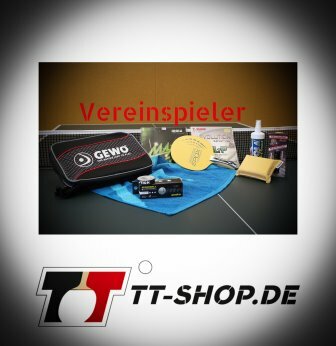 For this, please read our description regarding the table tennis mounting/assembly set. Possibility 3: Keep your blade and just buy new rubbers. For this, please read the description of our article called assembly (or montage) of a sent table tennis bat.